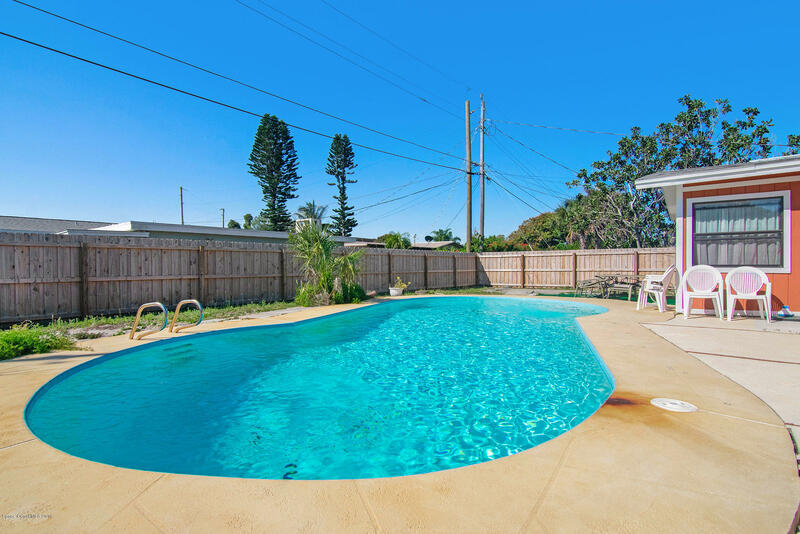 Best Priced Pool Home on Beachside. 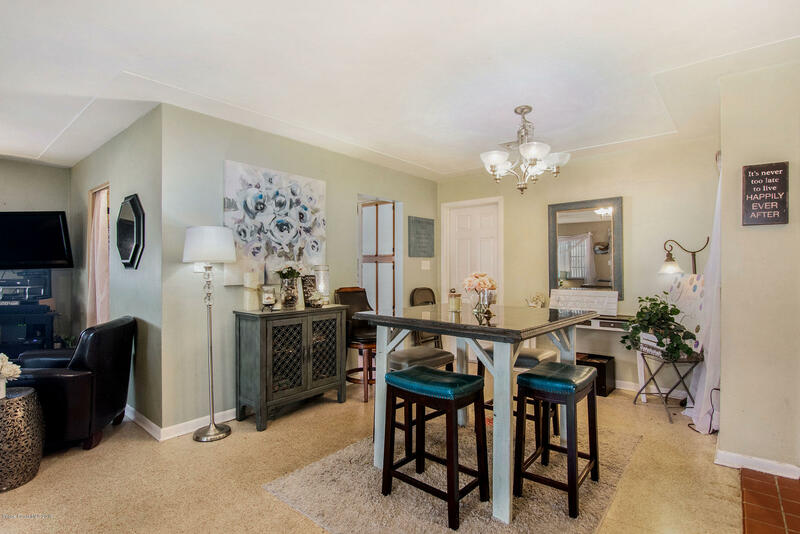 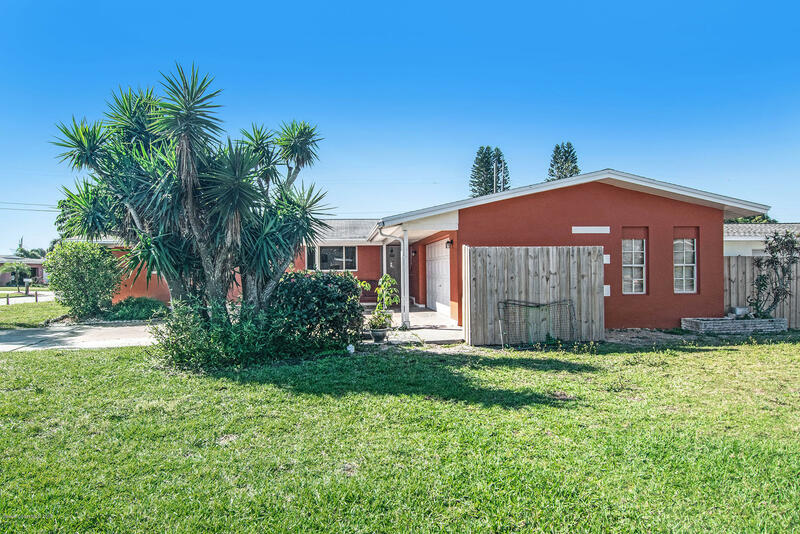 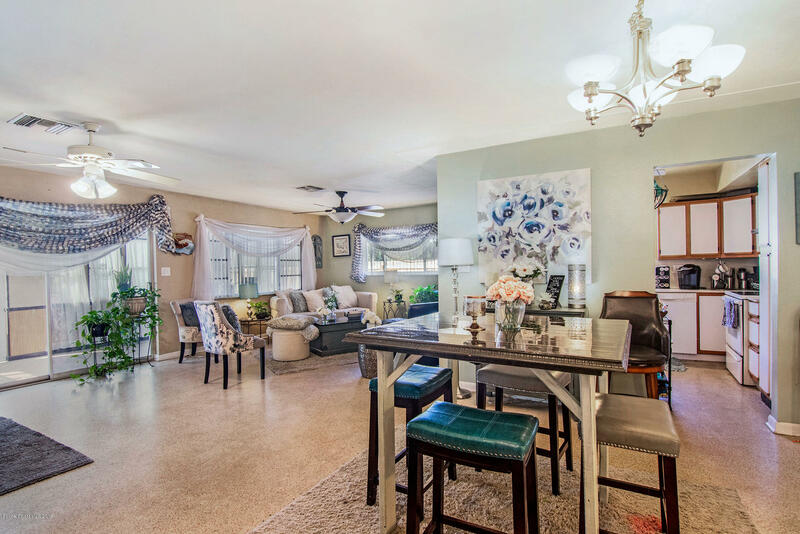 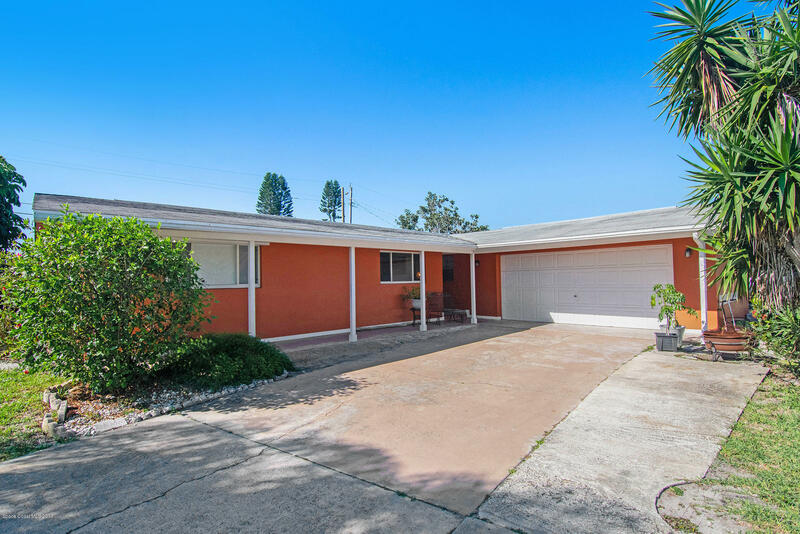 This spacious home sits in IHB on a nice Large Corner Lot. 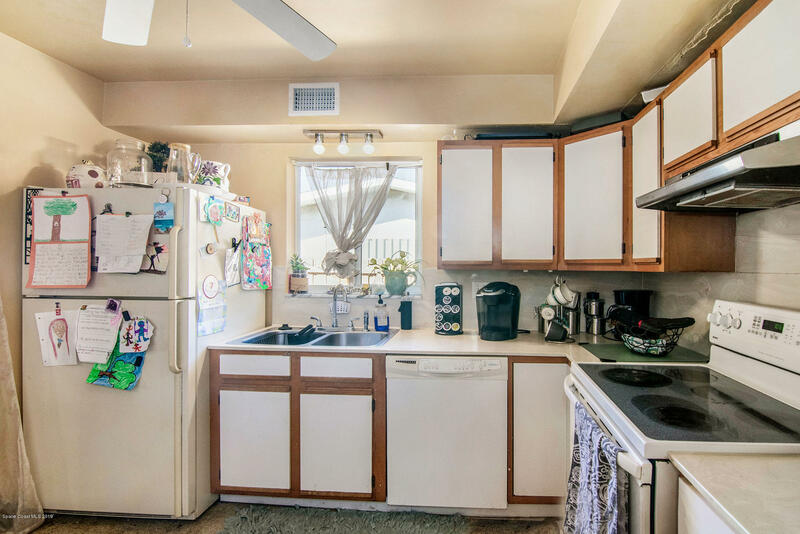 This home packs it in! 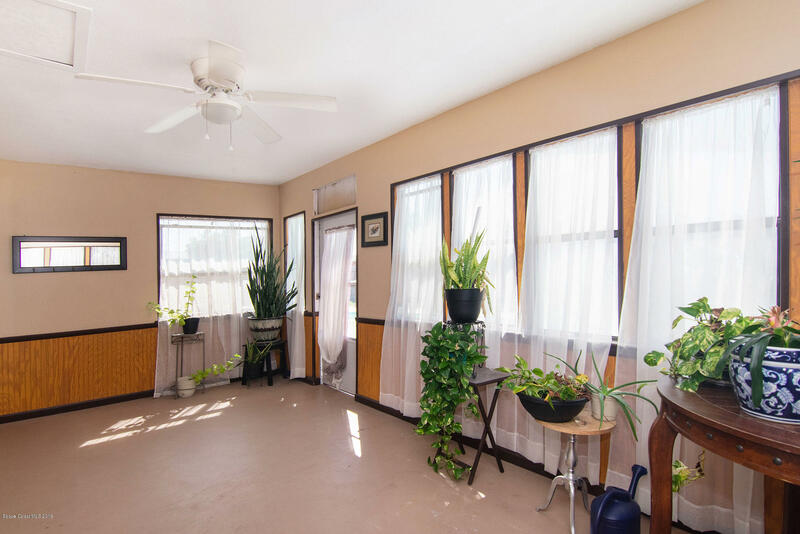 Open Concept with 2 Living areas, Dining area; Ample Kitchen with pantry; Foyer. 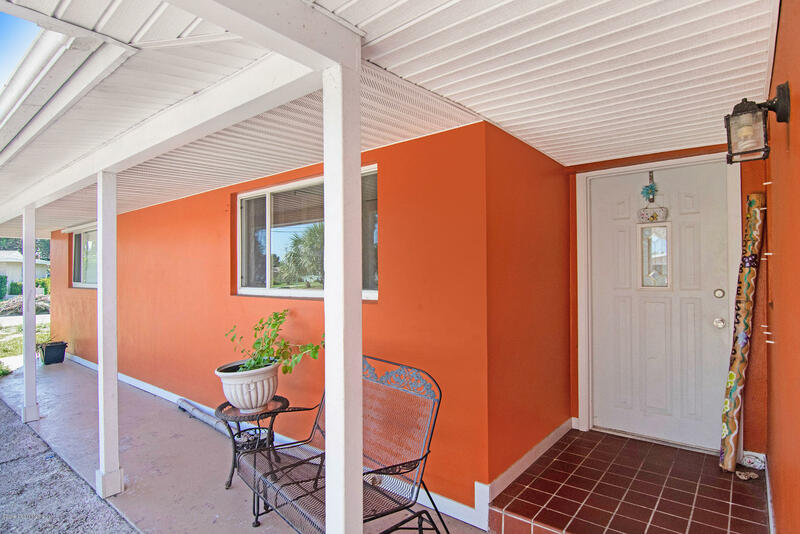 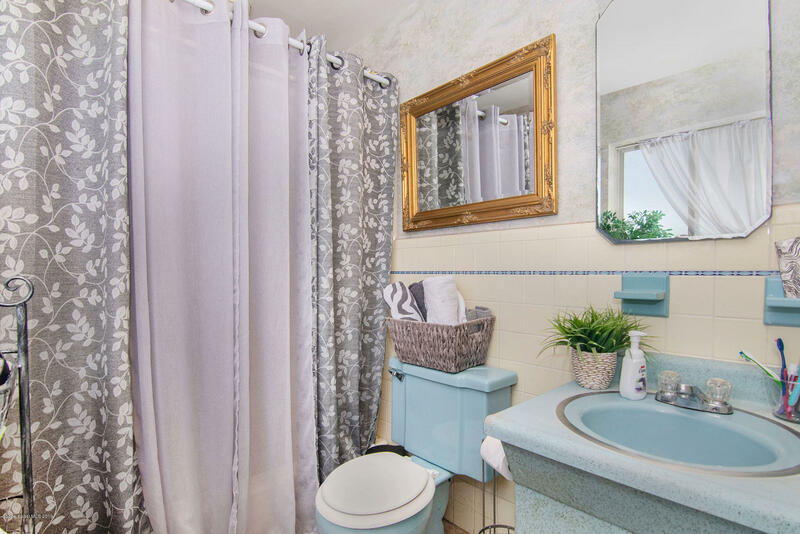 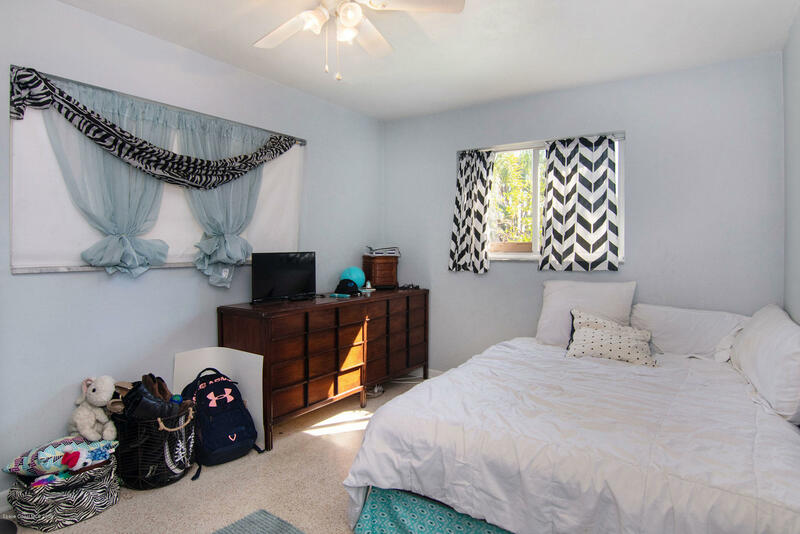 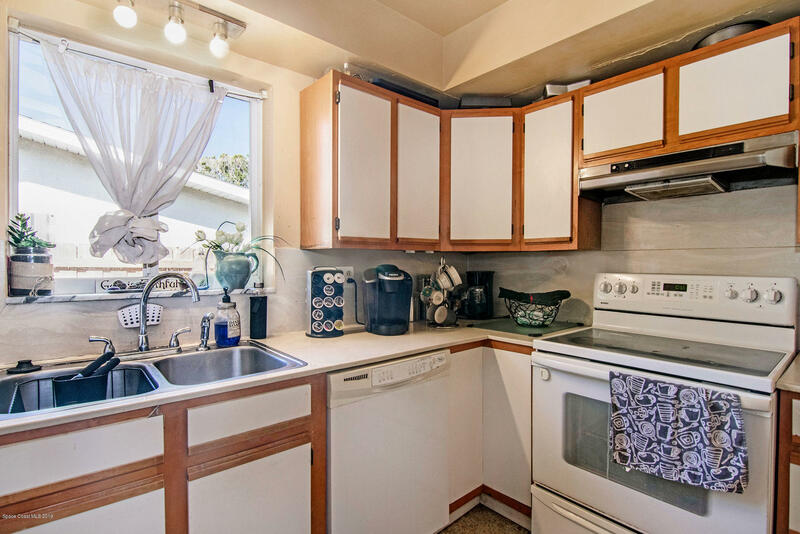 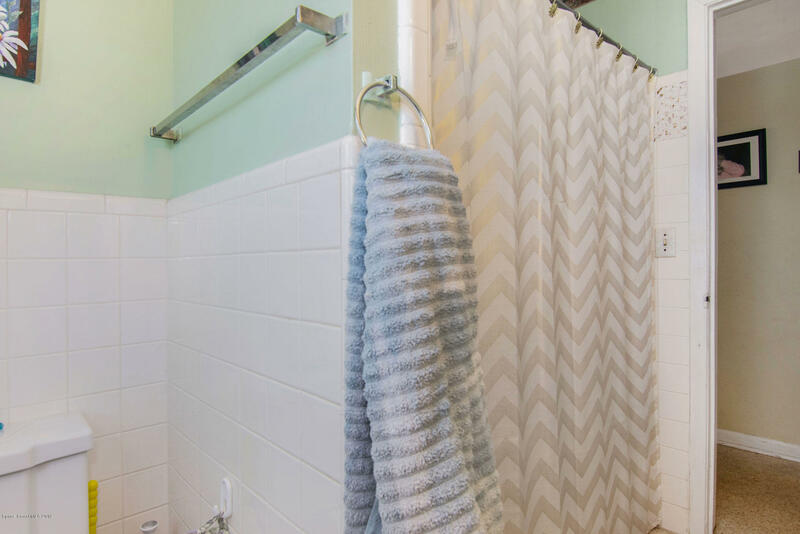 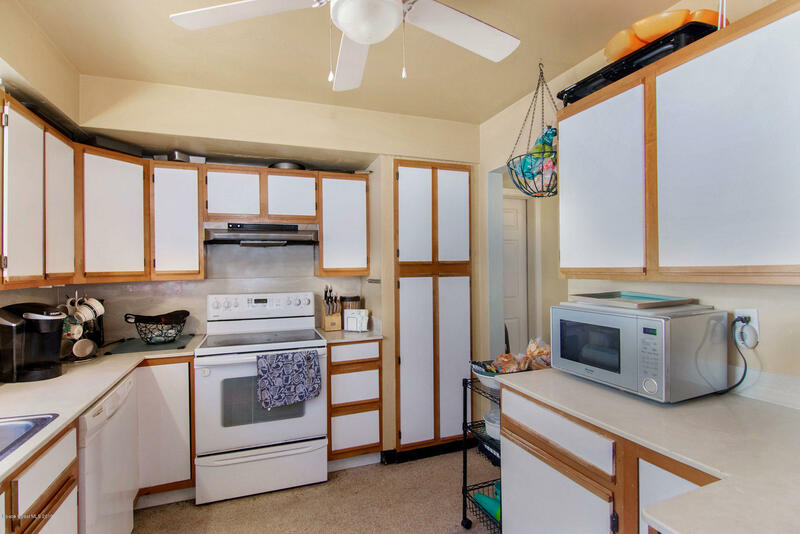 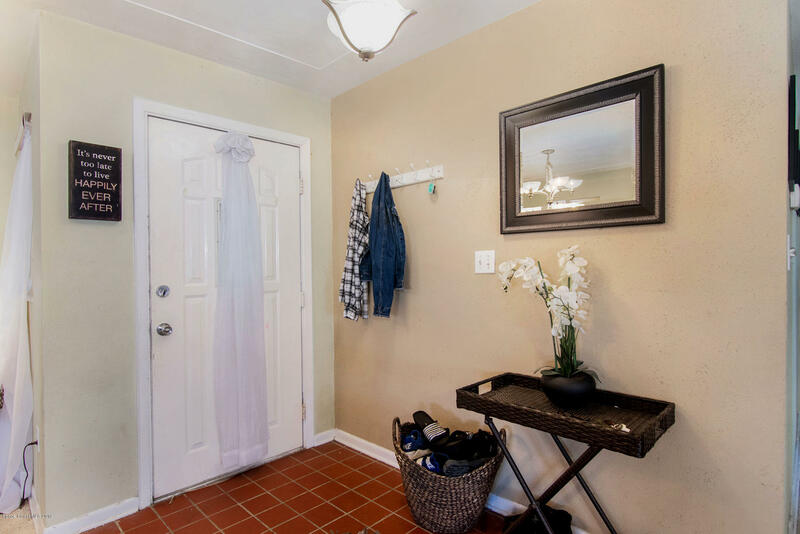 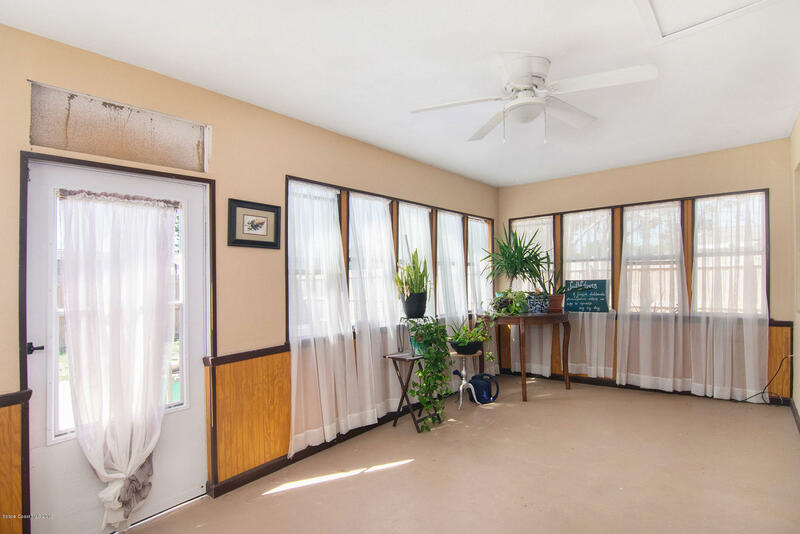 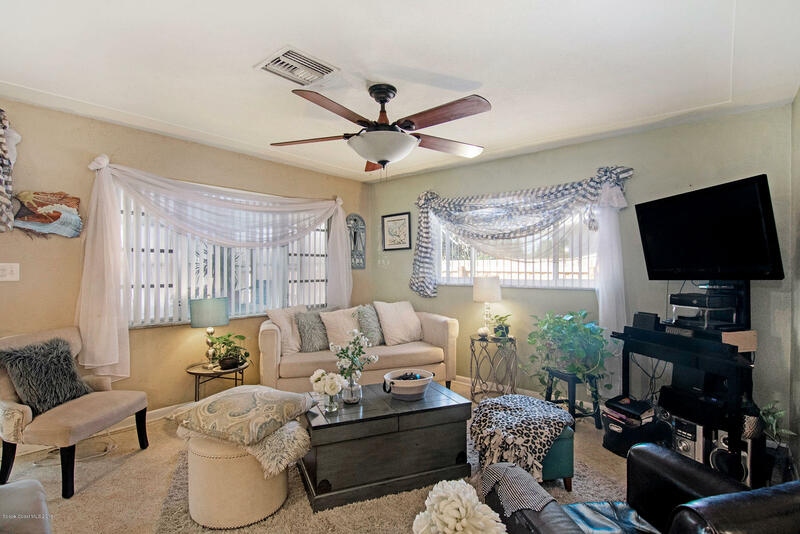 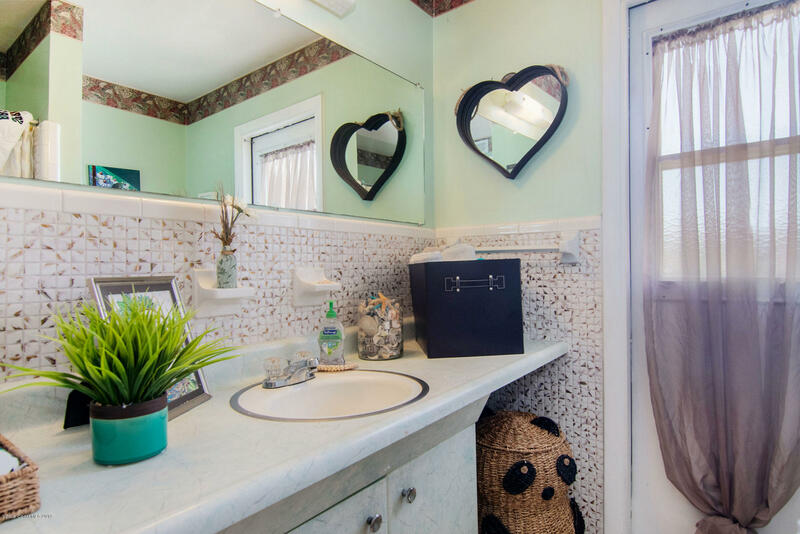 Enjoy 3 SPACIOUS bedrooms; 2 full baths; Guest Bathroom offers Pool access; 2 car garage! 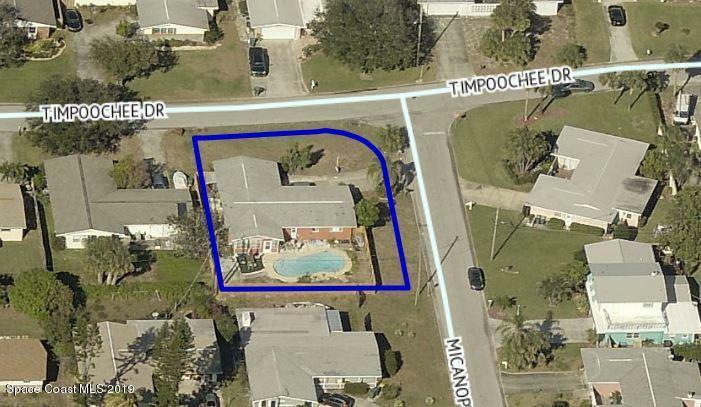 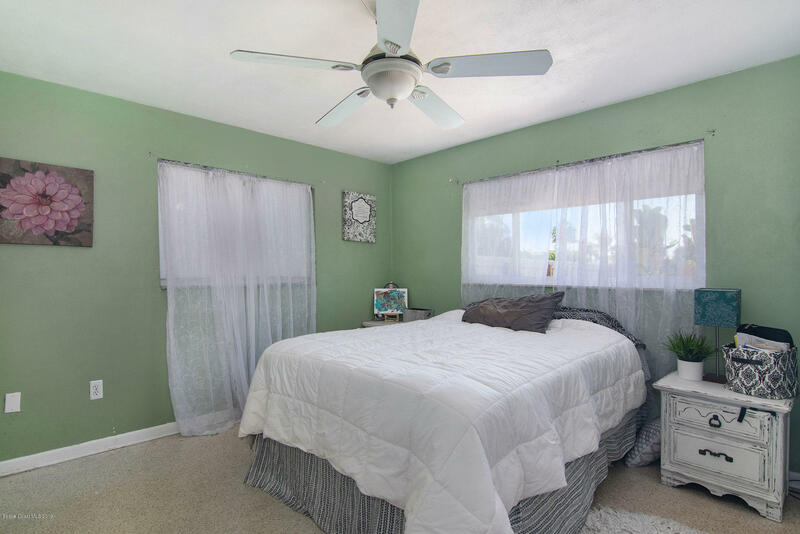 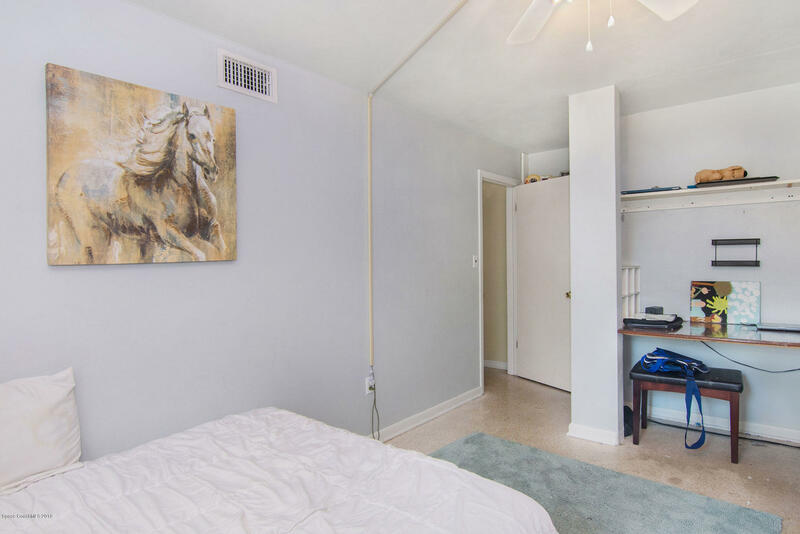 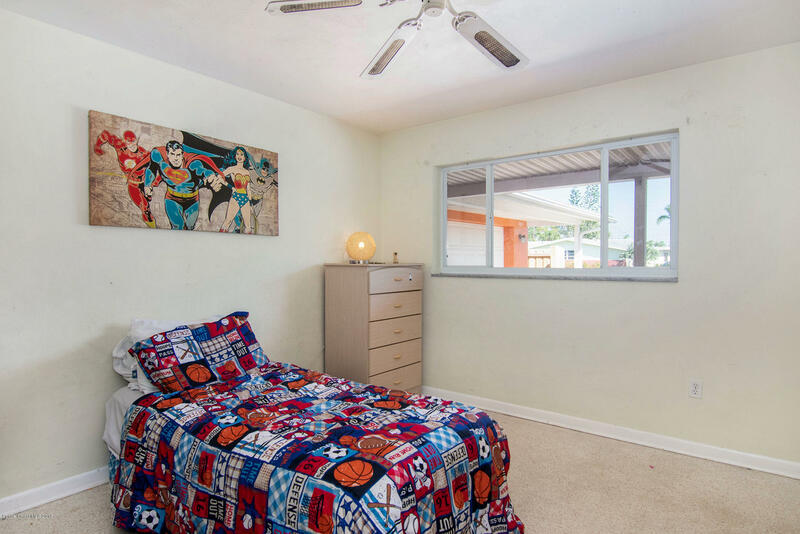 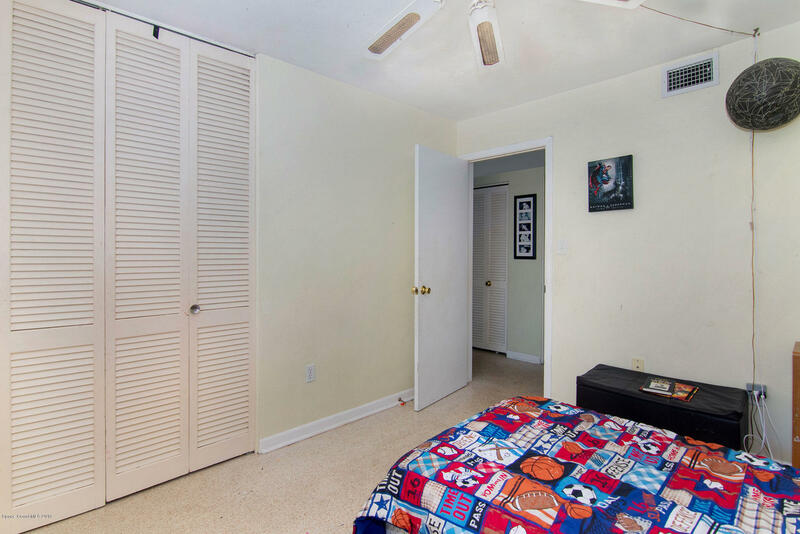 200 ADDITIONAL sqft make total of 1662 sqft with enclosed Florida room! 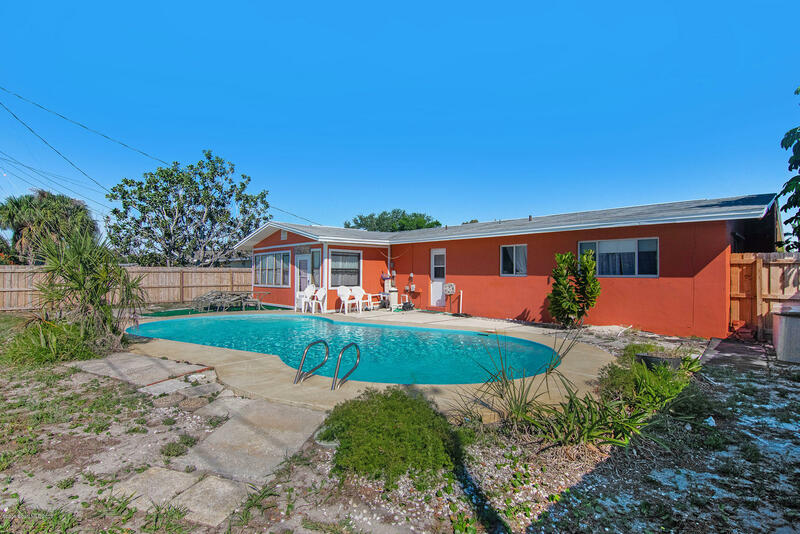 HVAC 2 years; Interior/Exterior Paint; Terrazzo floors; Large Backyard boasts freeform pool ready for a swim; Walk to the beach! 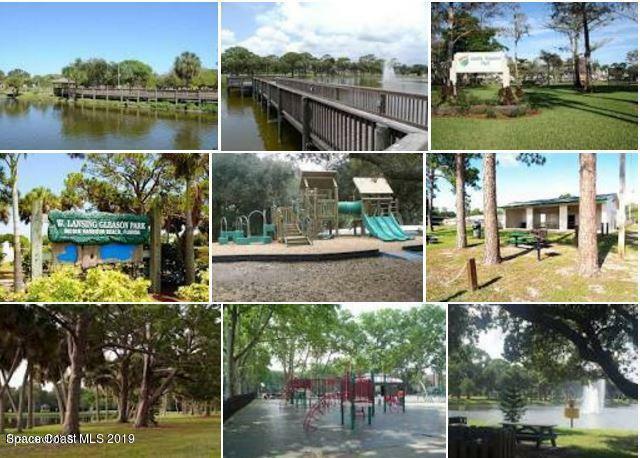 Indian Harbour Beach Community Rec & Pool ($223/yr to join); Gleason Park nearby; A rated Schools. 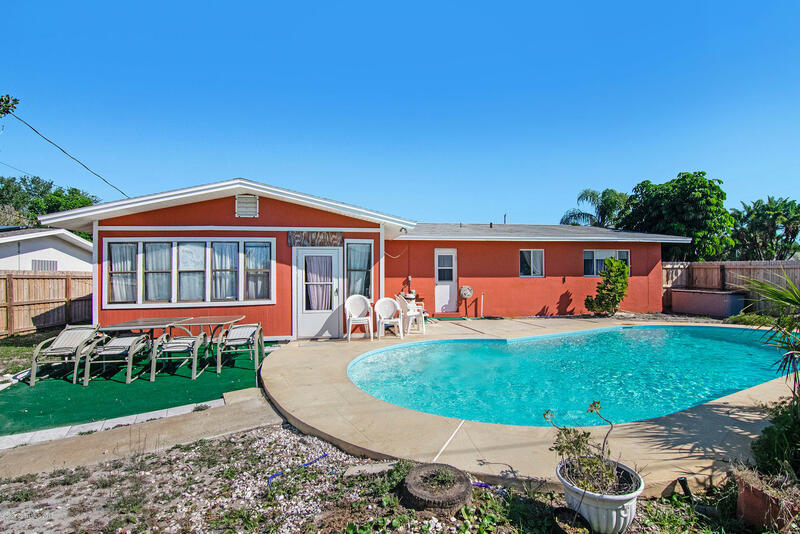 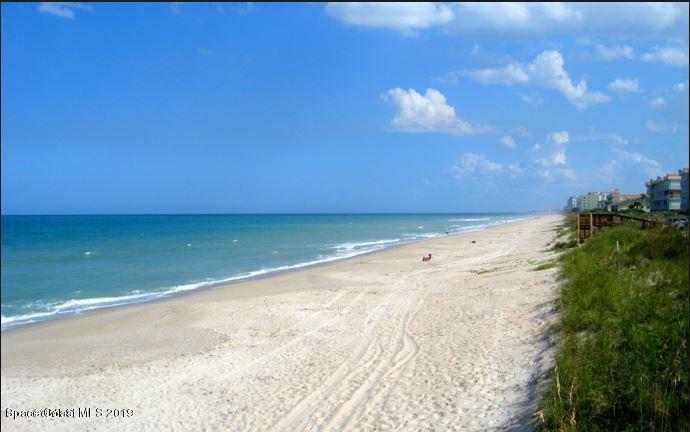 Be the envy of your friends--living on an island, swimming in your pool and walking to the beach! 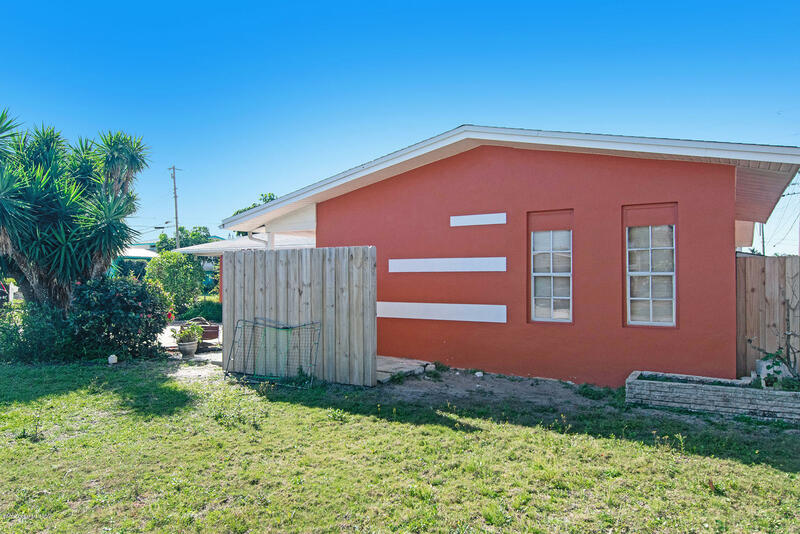 This home will not last!!! 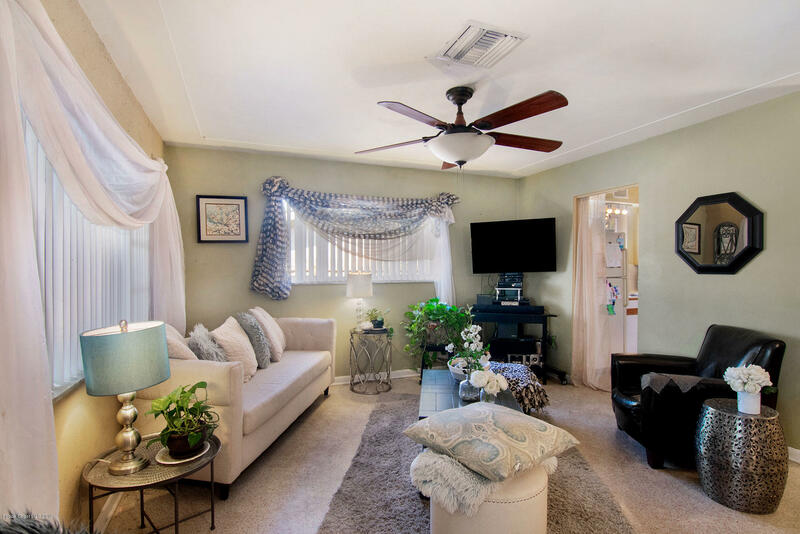 Listing Office: Britton Group, Inc.